Adventure time anime!!!!. cute!. 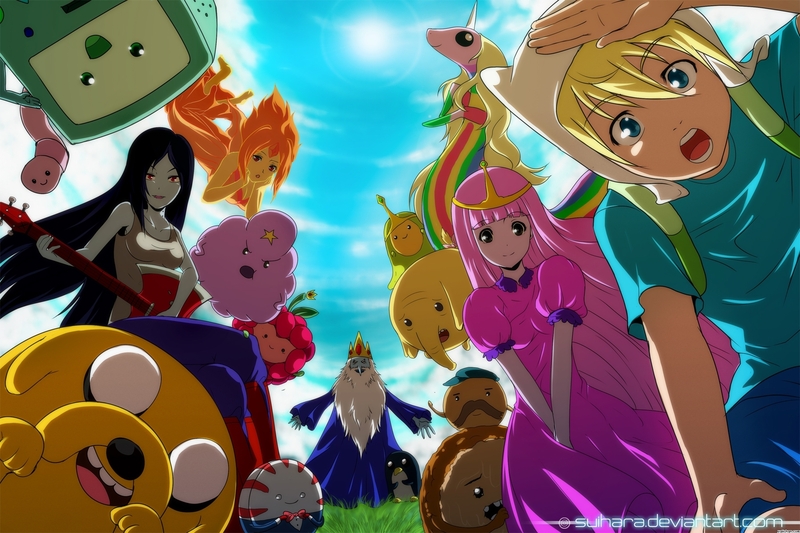 HD Wallpaper and background images in the Adventure Time club tagged: adventure time cartoon.